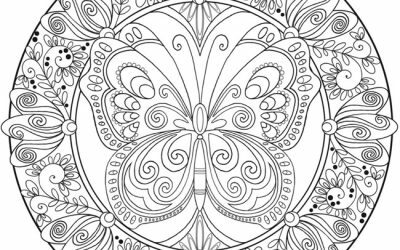 How many beautiful colors can you get in this lovely Butterfly Mandala Free Coloring Page? 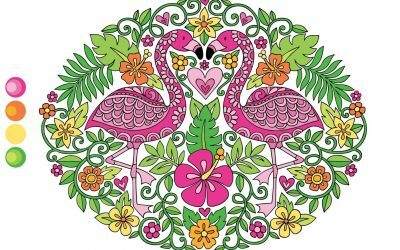 Color in this fantastic Free Jungle Bird Coloring Page. 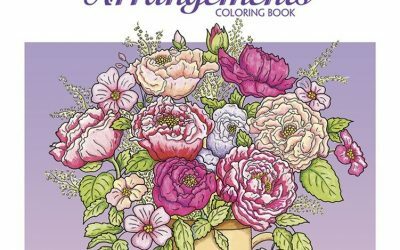 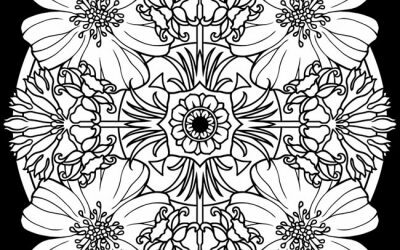 Lots of possibilities in this Free Coloring Kaleidoscope Floral page. 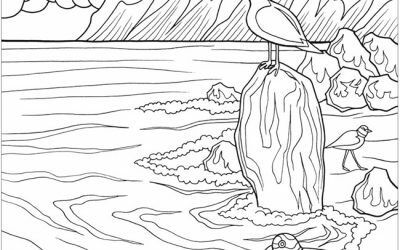 Head to the water with this Free Seashore Coloring Sheet. 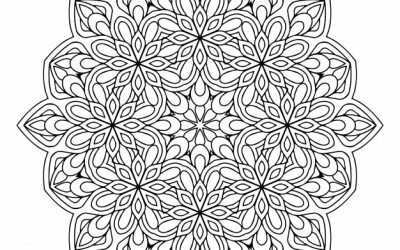 Relax and enjoy coloring with this Free Mandala Pattern Coloring Page. 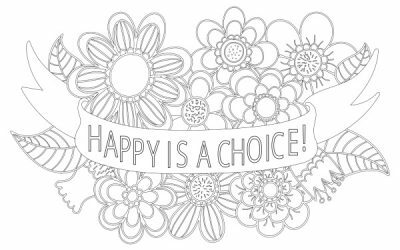 This sheet will help you always to remember that Happy is a Choice! 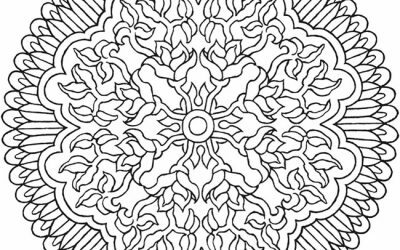 So many color options to make with this Free Pattern Mandala Coloring Sheet. 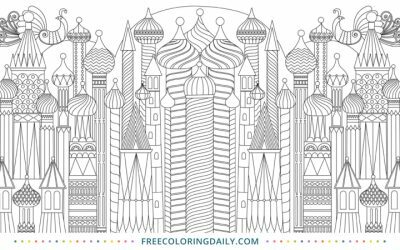 Create your own city with this Free Cityscape Coloring Sheet. 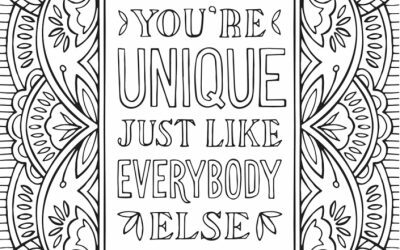 This Free "You're Unique" Coloring Page has a nice message! 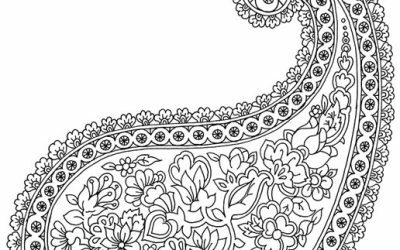 Fill in the pretty pattern on this Free Paisley Coloring Page. 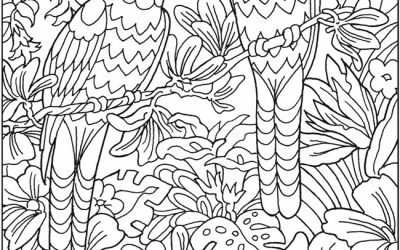 Bright colors would look great on this Tropical Birds Free Coloring Page! 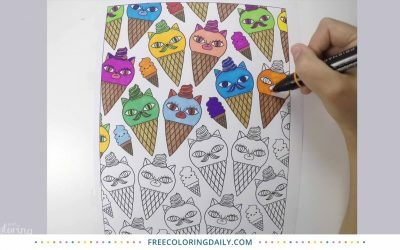 What a unique idea with this Free Butterfly Girl Coloring page. 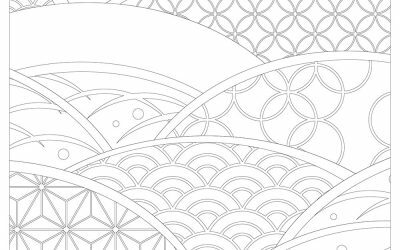 Test your creativity with this Free Pattern Waves Coloring page! 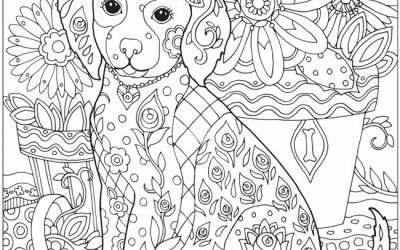 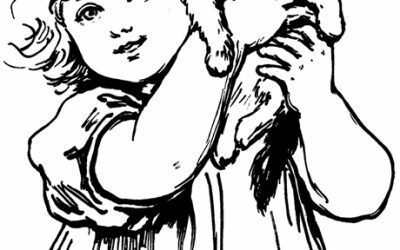 So much adorableness in this Free Puppy Dog Coloring Page. 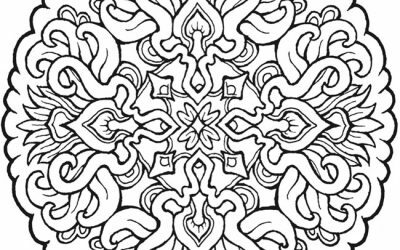 Enjoy your relaxing time with this Amazing Free Mandala Coloring Sheet. 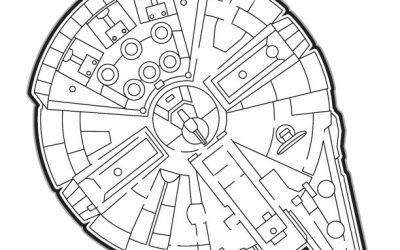 If you're a Star Wars fan, you may enjoy this Free Millennium Falcon maze and coloring page! 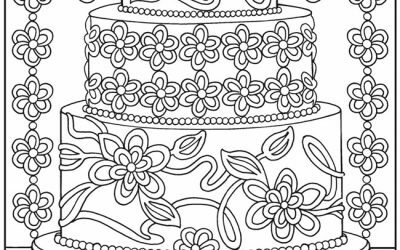 Get creative and use your skills to decorate this Free Cake Decorating Coloring page. 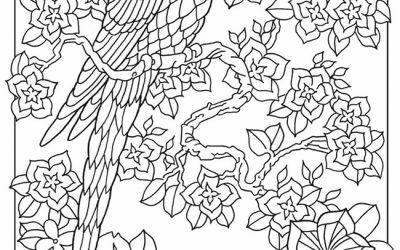 Take your time and enjoy this Cute Child Free Coloring page. 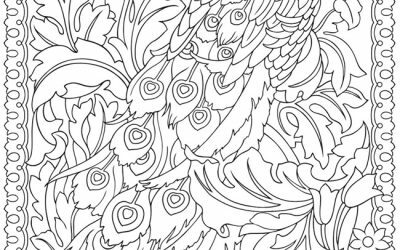 Get inspired by coloring this Free Stunning Peacock Coloring page! 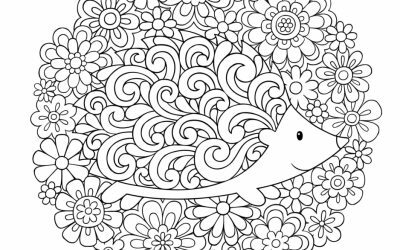 Fill in all of the lovely swirls with this Adorable Free Hedgehog Coloring Sheet! 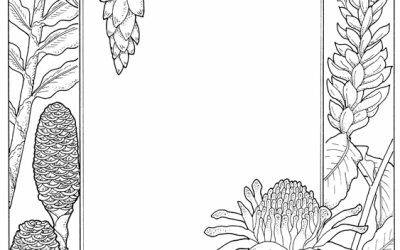 Color and write on this nice Free Coloring Nature Stationery!